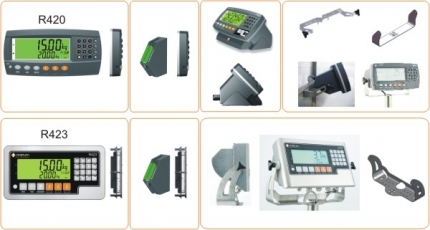 Weighing Indicator R400 Series|R423 Series|Indicator MultiPurposeZF Associates Co. The Weighing Indicator R400 series of indicators are designed with both the installer and operator in mind and cover a wide range of applications. They are engineered and built to last with reliability being foremost. The modular design allows for the installation to be commissioned with only the components required, saving on time and money. 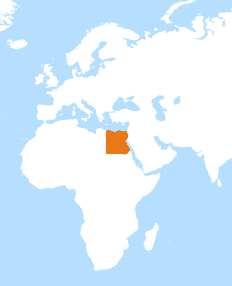 Fully isolatedand recommended for application where there is a risk of lightening or surges or where additional communication ports are required. Scalableto suit the input on the PLC. 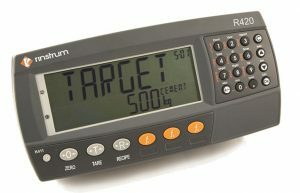 R400 series indicators have a range of diagnostic tools and features that aid system commissioning and maintenance. Overload counter to review if the scale has been overloaded. 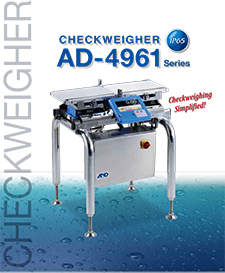 The following files are available for download for the weighing indicator R400 Series. 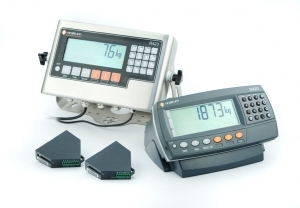 Ensure you select the correct documentation for your unit’s software version. Check back regularly for software and other updates.